Our free gift to you this holiday season. 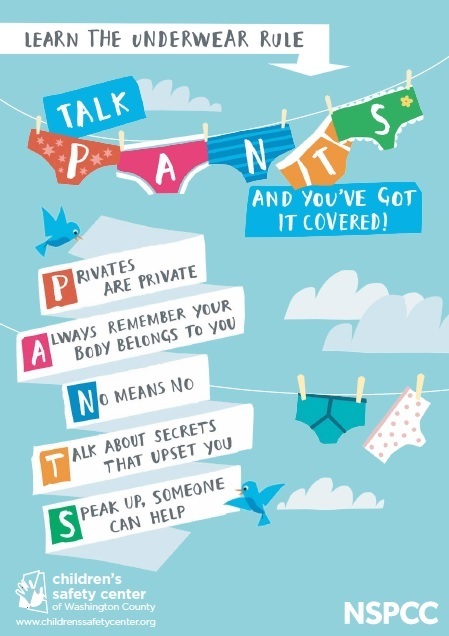 Talk PANTS! Simple conversations to keep your child safe from abuse.